Who wouldn’t want to take Sid home and make him part of the family, isn’t he cute! I know my girls would love to welcome a new family member into our home. Who is Sid and where can you find him? 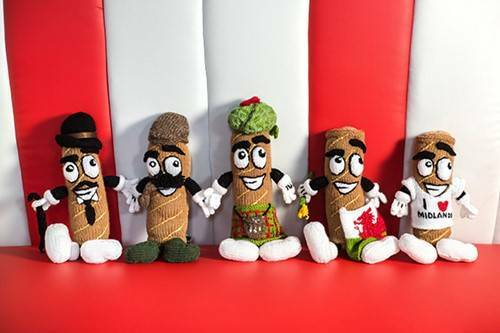 Walls Pastry have teamed up with Asda across the UK to run a fun competition and Sid is a sausage roll looking for a home. 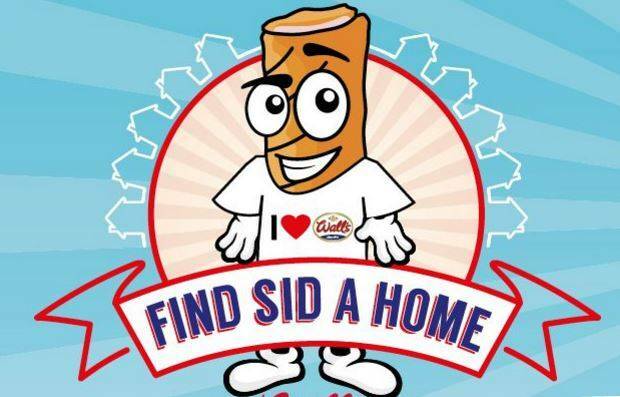 You can collect your Walls Pastry Sid pack from Asda stores or download the pack online. There is a store finder showing you the 200 stores that are taking part. The pack contains a cardboard Sid, plus lots of fun activities, games and activities. Ok, I have my cardboard Sid, what do I do now? It’s time to take Sid out and about with you and capture photos of him doing the activities either with you, your children or on his own. As you can see, you can take photos of Sid doing lots of really lovely and simple activities. Just incorporate him in your every day life and snap away. Each task has a point value and you move up the leaderboard with every task that you complete. The leaderboards are split by five regions, you register which region you are in and you will appear on the leaderboard for that region. The more activities you do, the more you will score and move up the leaderboard. The child or family that takes the best care of their cardboard Sid, will get a real knitted Sid to join their family. There is one knitted Sid per region. So five lucky families will receive a Sid! They are some pretty amazing prizes. So, what are you waiting for either head to an Asda store or download the pack now and start taking your cardboard Sid out for some fun! 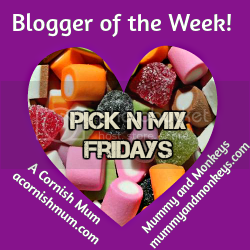 I’ve never heard of this campaign but it’s definitely something that my children would love! 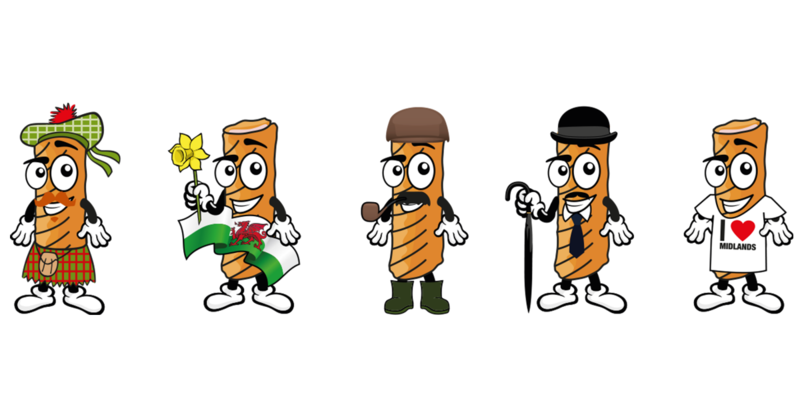 The little guy with the hat and cane is my favourite! Oh Sid is very cute. I do feel they’ve missed a trick if they’re not somehow doing this in conjunction with a dogs home for real dogs that need homing, it would be a great opportunity to raise or donate money.